Art Top Movie Productions Ltd.
Nam opens a bar in Wanchai and continues his rise in Hong Kong's Hung Hing gang. 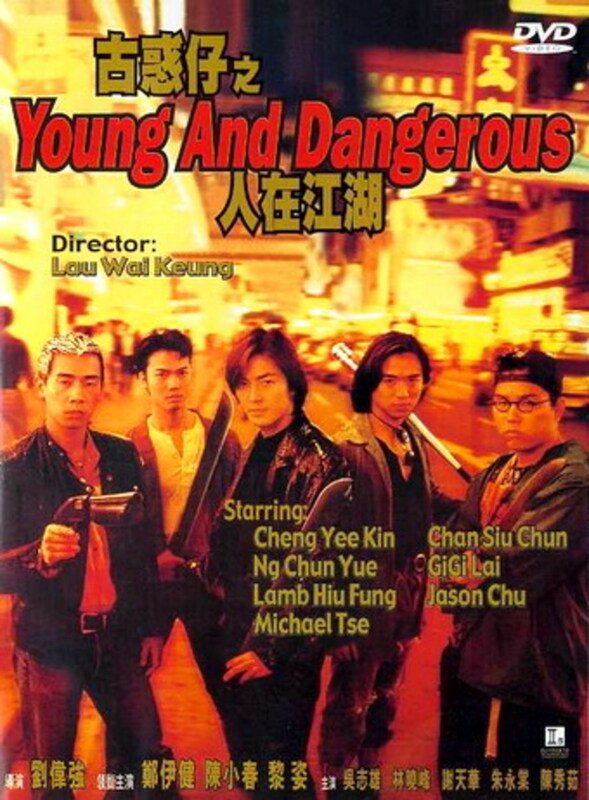 His best friend, Chicken, needs to lie low, so he's sent to Taiwan to work for Lui, leader of the San Luen gang; there, he falls for the aging Lui's mistress, Ting Yiu. When Chicken returns to Hong Kong, he finds Nam in a struggle with long time rival, Fai Fat. Then, Lui shows up, demanding that Hung Hing sell him a half interest in their new Macau casino. When Chiang, the Hung Hing boss, wants to think about it, Lui threatens war, Chicken must choose sides, and Ting Yui sets up a meeting. Chicken's affections, Fai and Nam's rivalry, Lui's greed, and Ting's intentions are on a collision course. Regions are unavailable for this movie. Click the "Watch on Netflix" button to find out if Young and Dangerous is playing in your country.